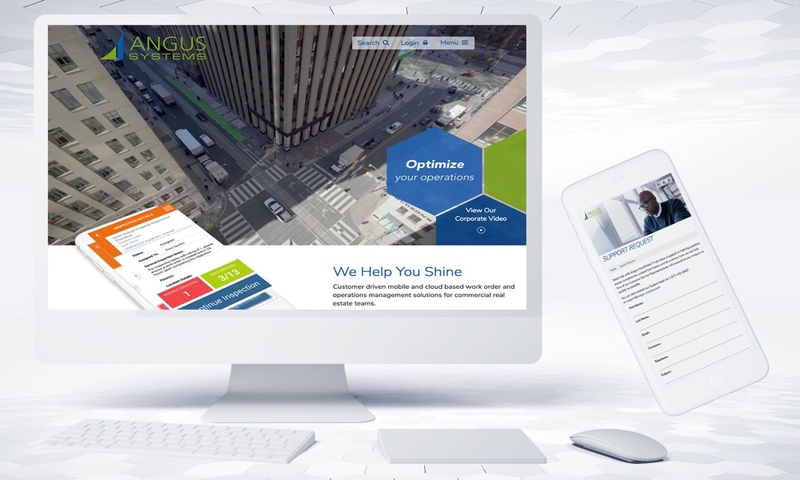 Welcome to tips and tricks, where we provide tips and suggestions that will enhance your experience using Angus AnyWhere. Today we’ll discuss an issue which comes up occasionally but fairly consistently: PDF file sizes. There are a variety of locations in the Angus AnyWhere system that allow you to upload documents, such as Preventive Maintenance and Tenant request work orders, Certificates of Insurance records, Preventive Maintenance equipment records, and the Resource Center. All of these locations limit the maximum file size for uploaded documents, and using the PDF format for these documents is common. While PDF documents are typically very compact (you can have very lengthy documents without reaching the file size limit), some very short PDF documents still seem to take up an awful lot of space and are too large to upload. Why is my PDF too large to upload? The main issue is typically in how the PDF document was made. PDF documents that are made by scanning in a hardcopy (printed) document, or are converted by a fax machine or fax-to-email software into an electronic copy, are usually stored as images in a PDF file. Each image is the size of an entire page, which consumes a lot of disk space compared to the same information being stored as text. In other words, pictures of text take up more disk space than storing it as actual text (such as in a Microsoft Word document). How do I reduce the file size, or make PDFs that are smaller in the first place? If the document does not contain signatures or other handwritten content that needs to be included in the uploaded file, the best way to resolve this issue is to use the original electronic copy of the document (such as the original Microsoft Word document) and convert that file directly into a PDF. Aside from using Adobe Acrobat to convert documents, there are also programs that are less expensive than Adobe Acrobat or are free to use, such as CutePDF Writer. Note that these other programs do not typically offer the wide array of editing tools that Adobe Acrobat provides; these other programs usually only allow you to convert your document directly into PDF format. This method typically produces a much smaller PDF file that overall looks much sharper and cleaner than pages that were scanned in. If you have a copy of Adobe Acrobat, you can save a copy of the PDF (under a different name, so you do not overwrite the original) using reduced image resolution settings. You can rescan the document at a lower resolution that is still legible. Note that while these solutions will usually yield smaller PDF file sizes, the document may not look as good in terms of aesthetics; however, since the ultimate goal is to make the document’s information accessible via Angus AnyWhere, this should be considered a necessary compromise.